4 bed. 1 bth. 936 sqmt. ....when you're just starting out. 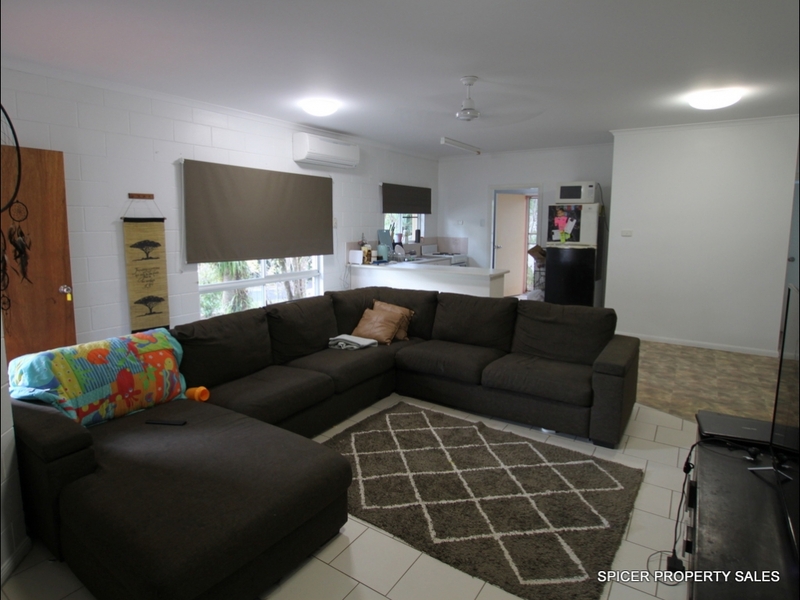 The location, condition and price of this 3 bedroom property makes it an attractive option for a young couple or family looking to purchase their own home. Presently an investment property with a 6 month lease ending in February 2019 (rental income of $280 per week). Inspections are by prior appointment only. Give Sharon a call to arrange.